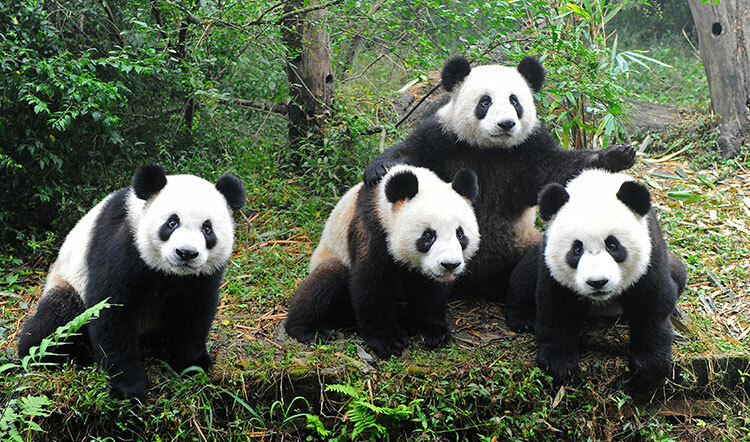 A vibrant, historical and bustling metropolis, Washington, DC is home to the most recognizable and revered landmarks, political buildings and museums in the United States.. Meet the rare giant pandas of the National Zoo, then experience the mastery of Van Gogh, da Vinci and Monet at the National Gallery of Art. Stroll along The National Mall to experience the Neoclassical architecture of the Lincoln and Jefferson Memorials. Tour the U.S. Capitol Building for the opportunity to view Congress in session. 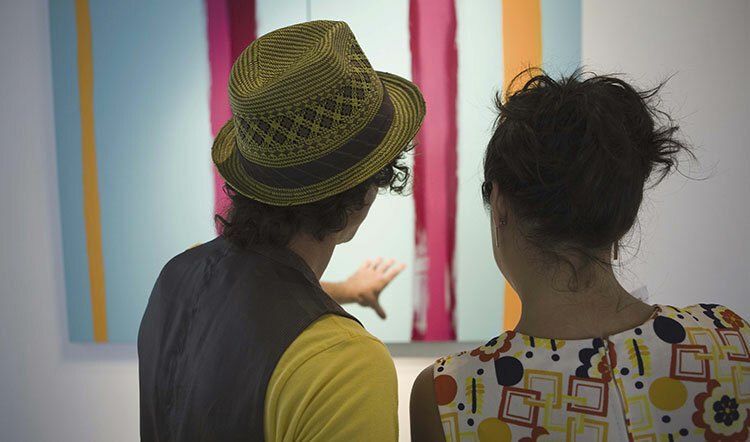 Whether you're traveling to the Nation's Capital for a sightseeing adventure, a romantic getaway or an unforgettable family vacation, the sheer amount of must-visit attractions and destinations in Washington, DC is truly astounding. 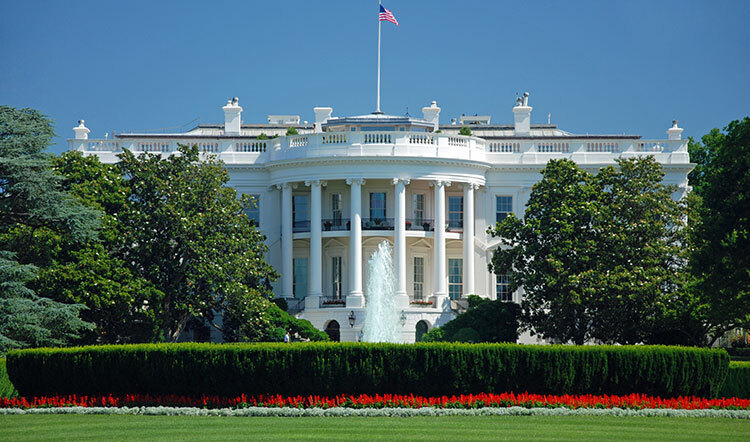 Plan a tour of the East Wing of the White House. Walk its hallowed halls to visit the exquisite State Dining Room, where Presidents host world leaders and dignitaries. 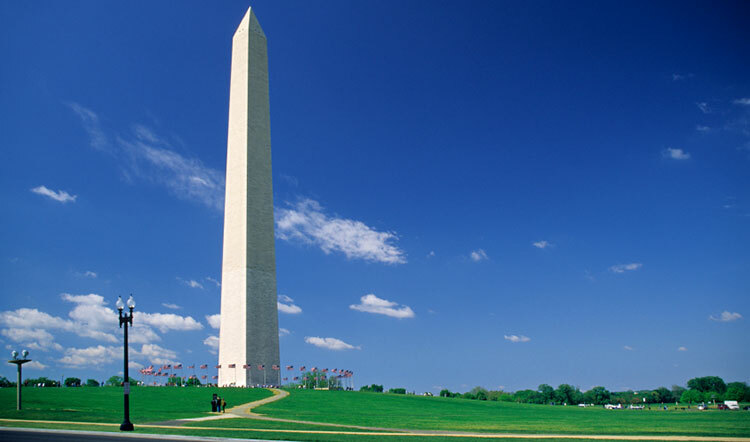 Enjoy sweeping city views from atop the Washington Monument and experience the shimmering beauty of the Reflecting Pool by visiting the 146-acre National Mall. 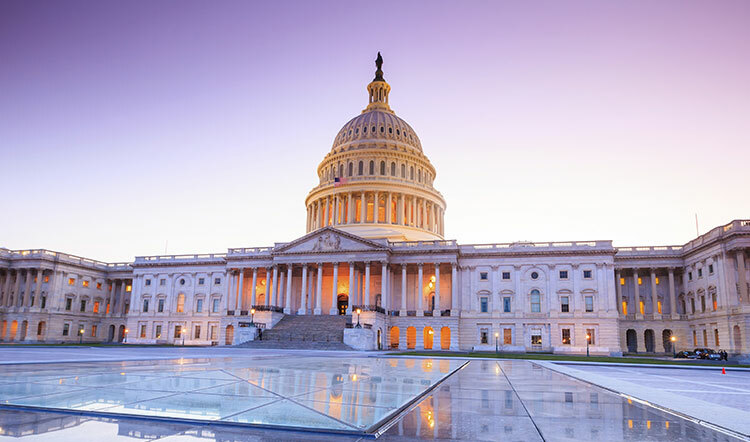 Experience American politics first-hand by viewing Congress in session and explore Exhibition Hall's historical documents and artifacts by touring the U.S. Capitol Building. 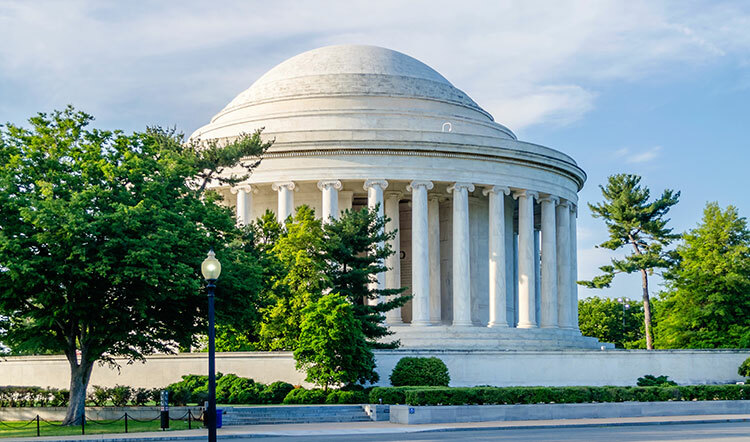 Celebrate the life of a Founding Father and the architect of the Declaration of Independence by visiting the beautiful, Neoclassical Thomas Jefferson Memorial. 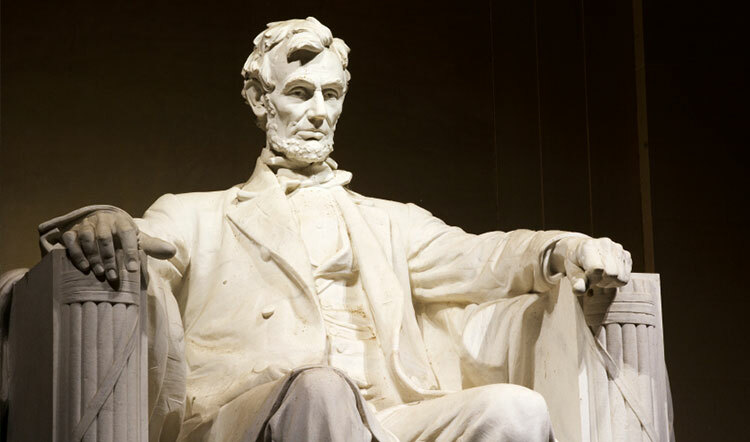 Walk up the Lincoln Memorial's famed marble steps to experience the stately grandeur of the 19-foot President Lincoln statue gazing over the National Mall's Reflecting Pool. Meet over 1,800 animals, including rare giant pandas, great apes and big exotic cats, by visiting the National Zoo, one of the oldest and most-celebrated zoos in the U.S.
View the only Leonardo da Vinci work in the Americas, as well as collections by Van Gogh, Monet and Picasso, by experiencing the exhibits at the National Gallery of Art. 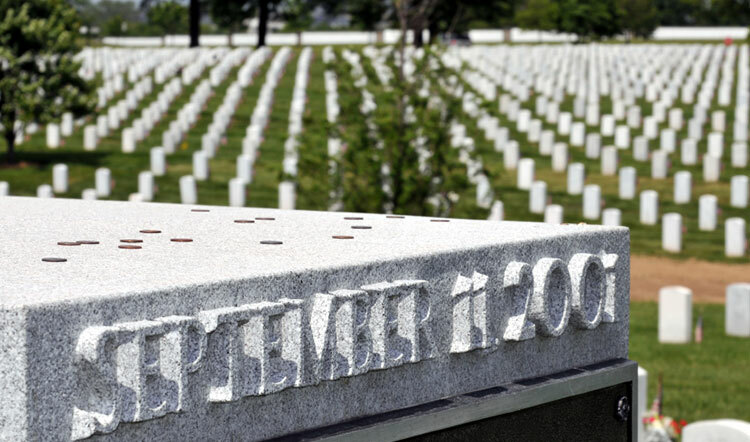 Visit the John F. Kennedy Gravesite with its Eternal Flame, witness the elaborate Changing of the Guard ceremony and pay your respects by visiting Arlington National Cemetery. 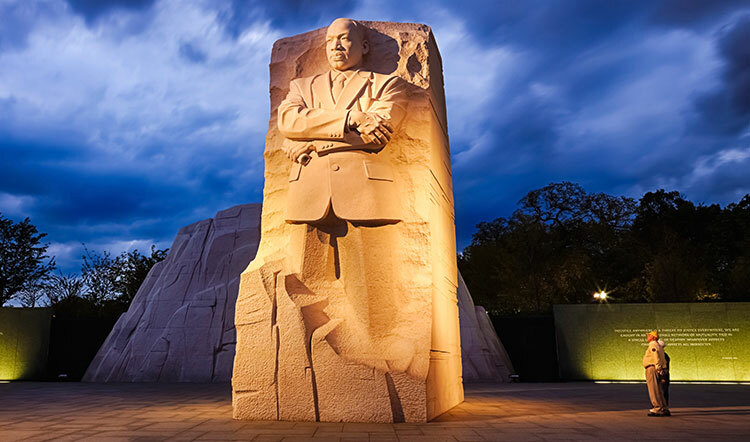 Celebrate the life, legacy and lasting impact of the most influential civil rights leader in American history by visiting the inspiring Martin Luther King, Jr. Memorial.